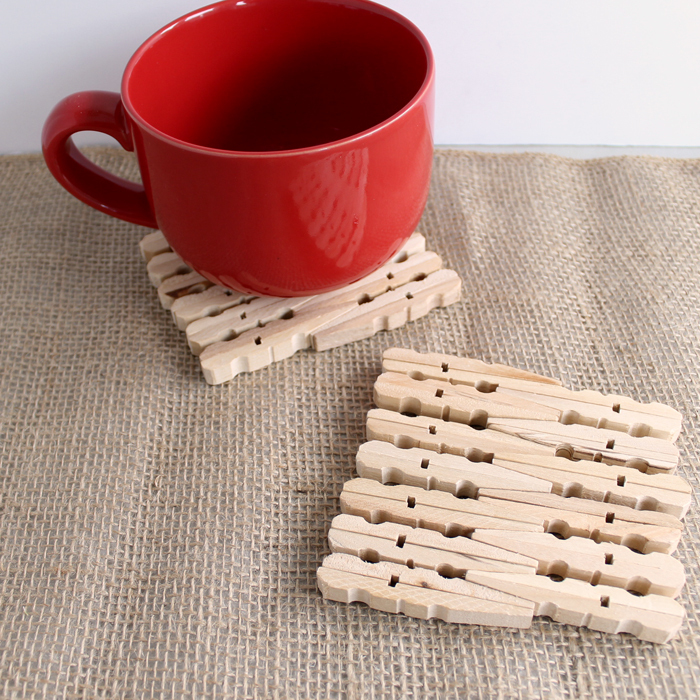 DIY clothespin trivets can be a fun kids craft that is perfect to give as a gift. They are super easy to make and useful as well! They would be a great craft to make with a scout group as well. This week is Craft Lightning y’all! We are making 15 minute crafts or less that are all perfect for scout groups. You can see each day’s crafts at the bottom of the post for that day. Stay tuned as Saturday I will round up all of the crafts into one big round up that will give you all of the scout inspiration that you will ever need! That is it! This is such a simple craft idea! I thought it would be great to SHOW you how to make these instead of just written instructions so here is the super quick video. Take clothespins apart and discard metal piece. We left our clothespins plain but you would also stain them, dye them, or paint them before assembling. Assemble as shown with glue and allow to dry completely. 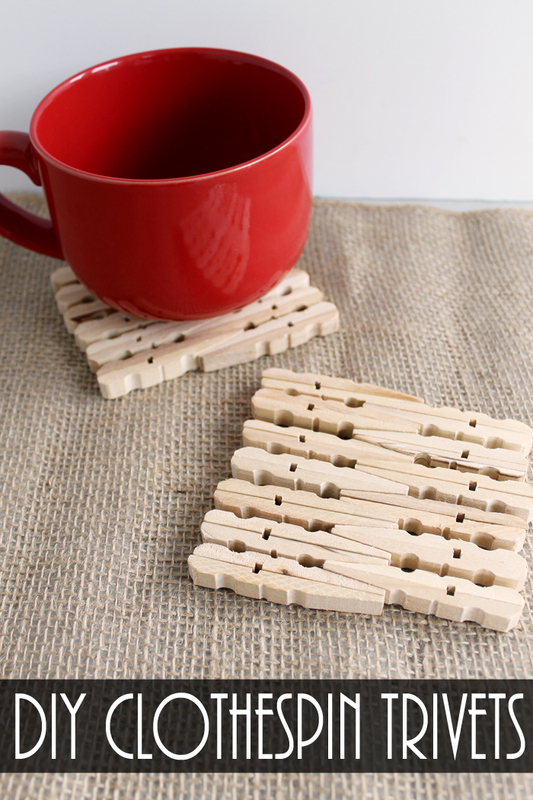 Your DIY clothespin trivets are complete and ready to be given to mom, dad, grandma, or grandpa! Now are you ready for even more 15 minute crafts that are perfect for scout groups? 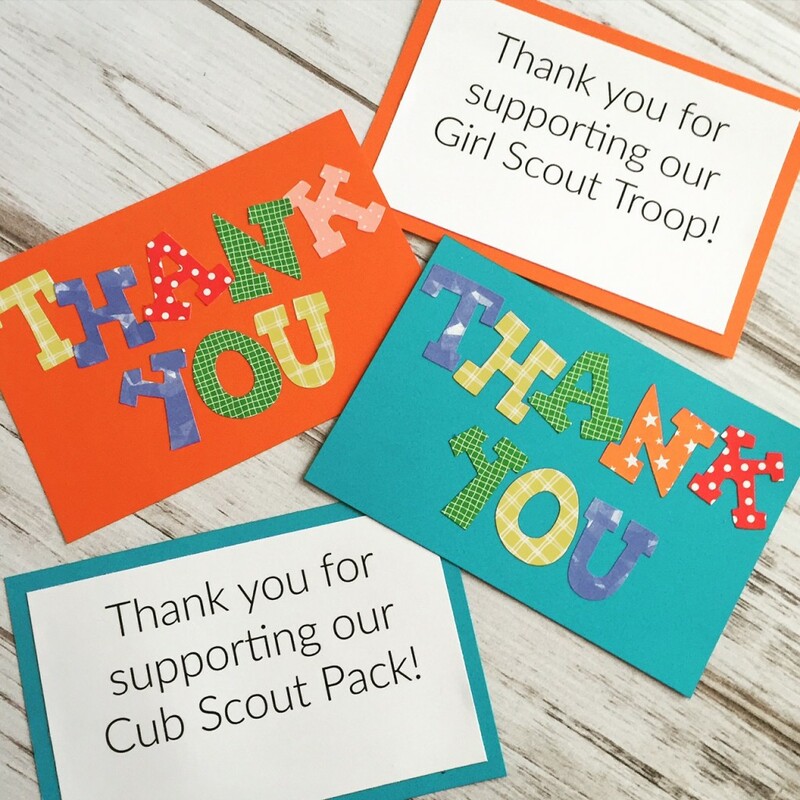 First of all if you want to thank the volunteers for your scout group, make these thank you notes from Happy Go Lucky. Another way to thank anyone that works with your group is to have the girls or boys make something. 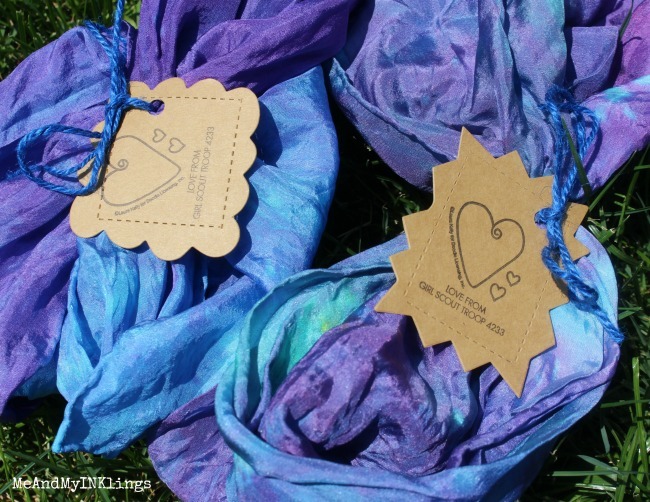 These tie dye scarves from Housewife Hellraiser are easy and oh so cute. 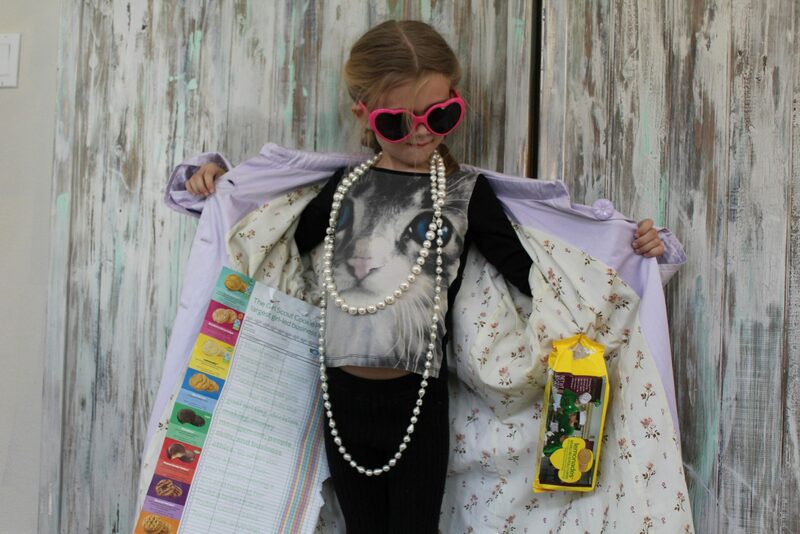 Make a fun trench coat for your girl scout for a fun twist when selling cookies! Our guest co-host for this series is Laura Kelly from Me and My Inklings. 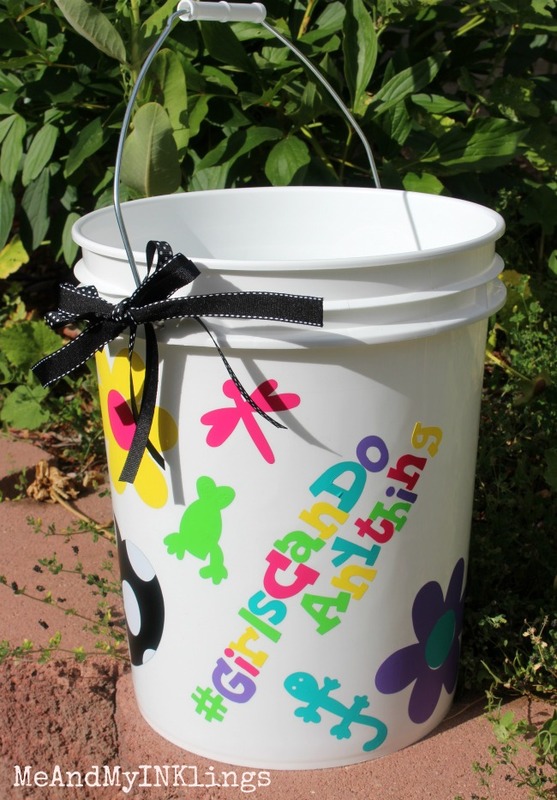 She has a great Sit-A-Can project that is perfect for any scout group! Grab your supplies and get started on these DIY clothespin trivets or any of the other fun scout crafts we have shared today. Your group is sure to love these quick and easy craft projects! These are super fun. My girls will LOVE making these for sure. They will work great on the forest ground to create a flat surface for hot cocoa cups! Well, aren’t these the cutest things. Plus it is a craft project you can do with the kids. This is nice. The kids will have fun making their own. Wow, what a great idea! Great job! Where do I find this type of clothespin??? I can find them without the spring & the regular type of clothespins? I really want to make the craft, please help me!! !